I love rings. I feel like they're the easiest accessory to have because (for the most part), you can have them on your fingers and they won't bother you, unlike necklaces or bracelets. 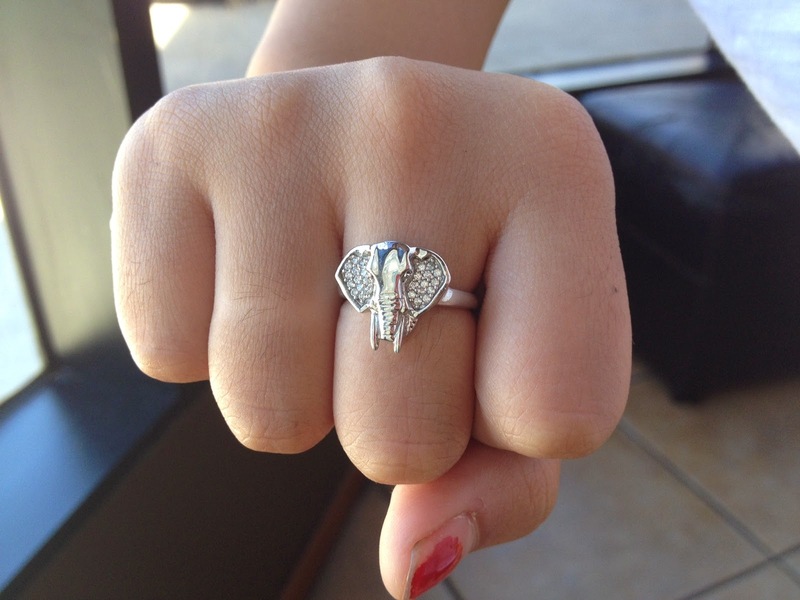 I've really been looking for more cute, simple rings to add to my collection and was thrilled when The Collegiate Standard sent me a cute elephant ring that I wear all the time! The Collegiate Standard is known for their greek jewelry (which you should check out if you're involved with greek life), but they actually have non-greek stuff too! It was perfect for me because I'm not apart of greek life at all. If you are interested in the non-greek stuff, you can check out the jewelry on their website under "NON-GREEK." The jewelry is so beautiful and great quality, whether or not you get a greek or non-greek item. The best part is, these rings are made out of sterling silver, so they don't rust at all! It's perfectly safe to have around water. And there is a lifetime warranty on all TCS products, so if anything happens, you'll be able to replace your jewelry in no time! What's your favorite greek/non-greek piece of jewelry from The Collegiate Standard? Disclosure: The Collegiate Standard provided me a product to review. All opinions are my own. That ring is adorable! I love your others as well. 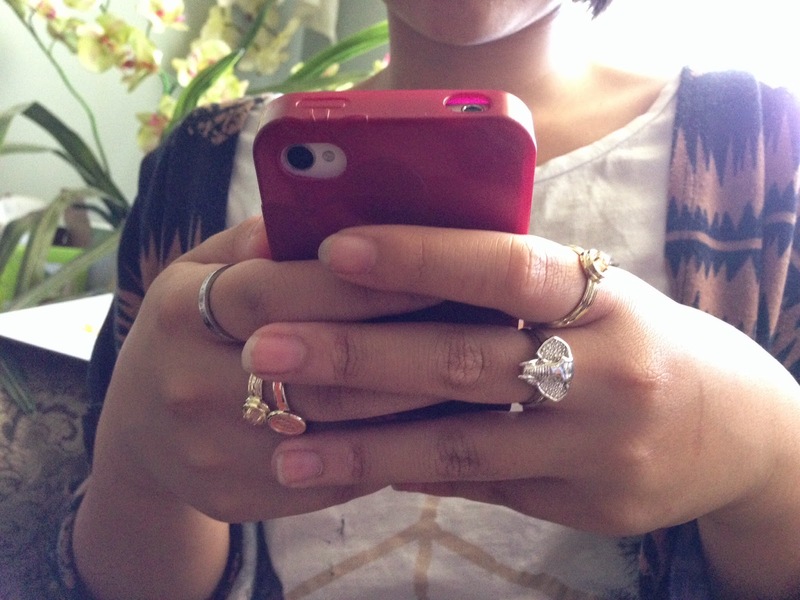 I've been wanting to try wearing rings more recently and this post is definitely feeding the fuel!